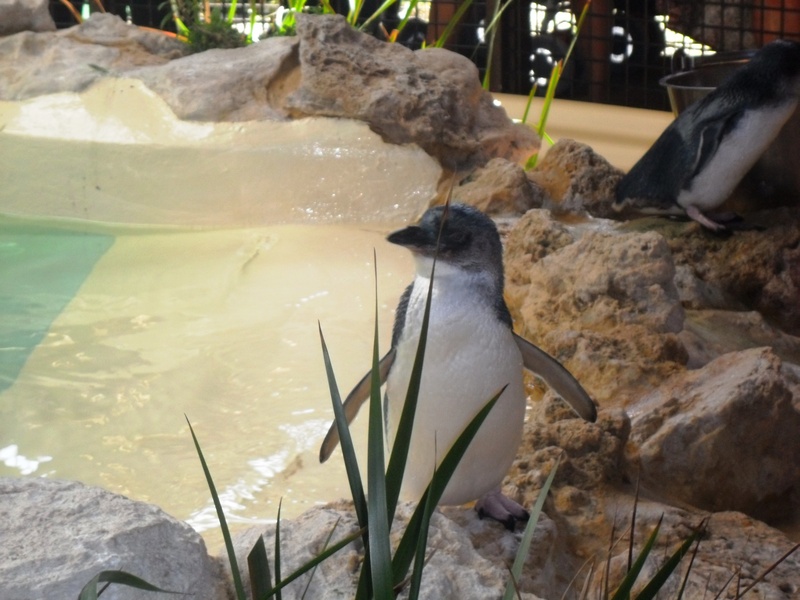 Retired No One Told Me…Weekly Roundup…Salt Farming, Matcha and the Little Penguin. 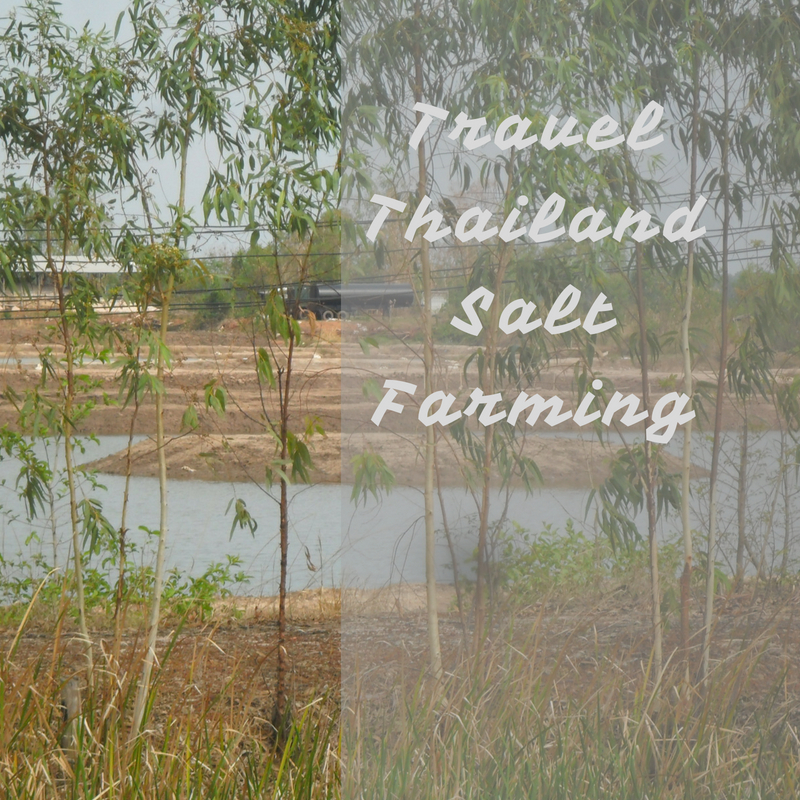 First, we have one of my Travel Thailand posts and it is Salt farming in Northern Thailand. 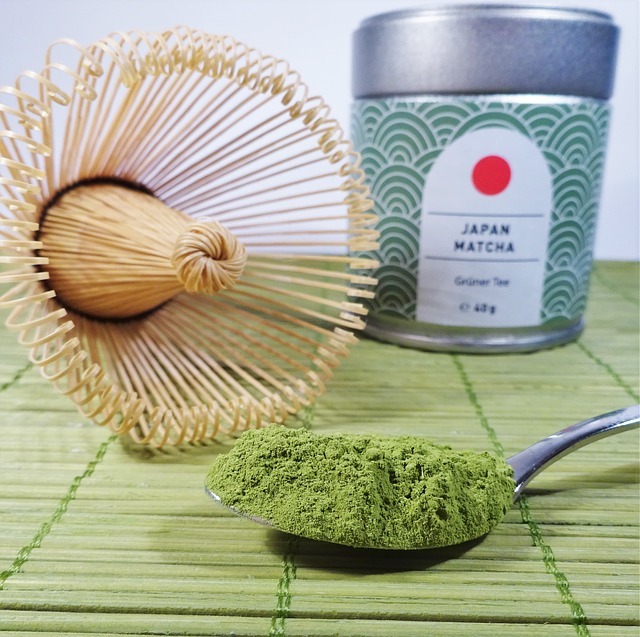 Matcha and Green Tea …The differences and how to make a lovely cup of green tea which is not bitter. 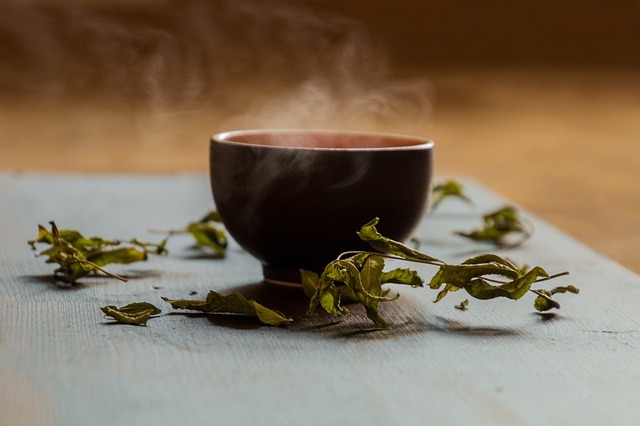 I always drank Green tea now and again and had to force myself and tell myself it was good for me…Now I know how to make it I can savour a cup and it is lovely. The Charade it is getting exciting and I am loving co-writing this and even I don’t know what is going to happen next…The only thing I do know is who is the villain here but is he the only one? Perth is where my beloved daughter lives and I love it…The very first place we visited was Perth and it did not disappoint…That little penguin on Penguin Island was so cute.. I hope you still have some coffee or tea left that was a bit of a marathon but plenty to keep you interested so I hope you have enjoyed this roundup, let me know in comments. If you want to see even more from me???? This entry was posted in Kings Park, Perth, Matcha Tea, Perth, Retired No One Told Me! Weekly roundup!, Salt farming, The difference between Matcha and green Tea, The Lucky Shag, Perth, Uncategorized and tagged Kings Park, Obesity, Perth, Sunday Roast, The Charade, The Tomato, Travel Australia on May 24, 2018 by CarolCooks2. Retired No One Told Me! Weekly Roundup…The Charade,Obesity and Beef..
Fruity Fridays saw a post about the Juniper Berry a berry which I knew existed but hadn’t cooked with until I moved to Thailand. I just cannot believe the claims some people make and they are not doctors…Lose 8 lbs in 3 days, 11 lb in 2 days, 45 lbs in 3 weeks…WHO believes this absolute crap ! 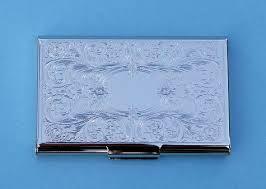 Wednesday it is my Cookery column over at Sally’s and the topic with recipes was Beef. 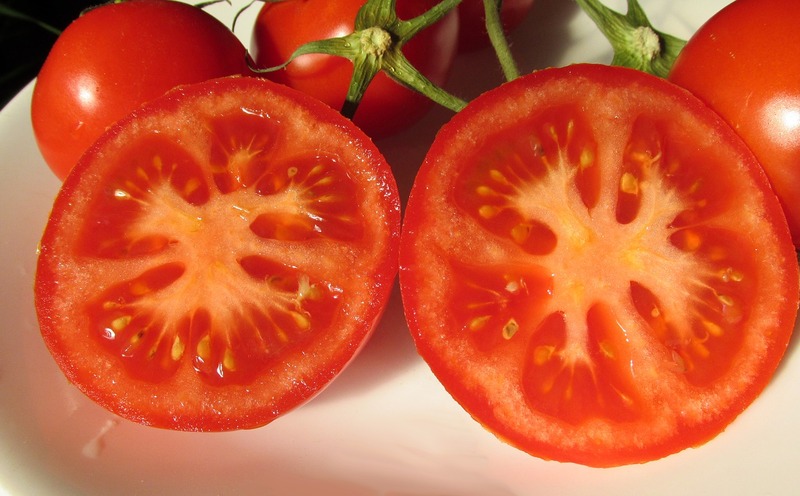 As health is dear to my heart then I also reblogged a post on Cholesterol written by Sally. She has many years experience and talks common sense unlike some of the claims I have mentioned above and if you really want to lose weight and keep your body in good condition then listen to those who know and not those who make exaggerated claims. This entry was posted in Sally at Smorgasbord Health 2018, Sally Cronin, The Charade, Uncategorized and tagged ALS, Cholesterol, Obesity, SC Richmond, Short Stories on May 10, 2018 by CarolCooks2.